Experience a region where wilderness comes neatly packaged in Pamplemousses District, where many of the attractions showcase the natural world in easily digestible portions. Botanical gardens lend the district its name. Visitors come to see the local aquariums or for the chance to swim with dolphins. The coastal region offers dive spots and the region's forests bring in tourists interested in birdwatching expeditions. Pamplemousses District is in Mauritius. 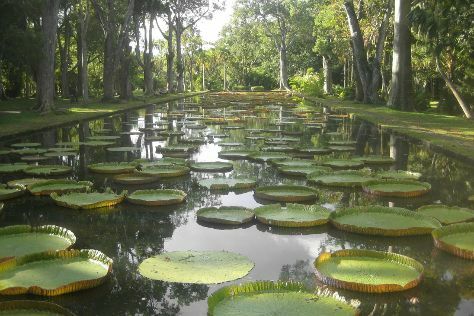 Use our Mauritius tour itinerary tool to arrange the details of your trip to Pamplemousses District and other destinations.